“The way 2 heal the world is not thru fear & hatred,” wrote MUNA on Twitter this morning. 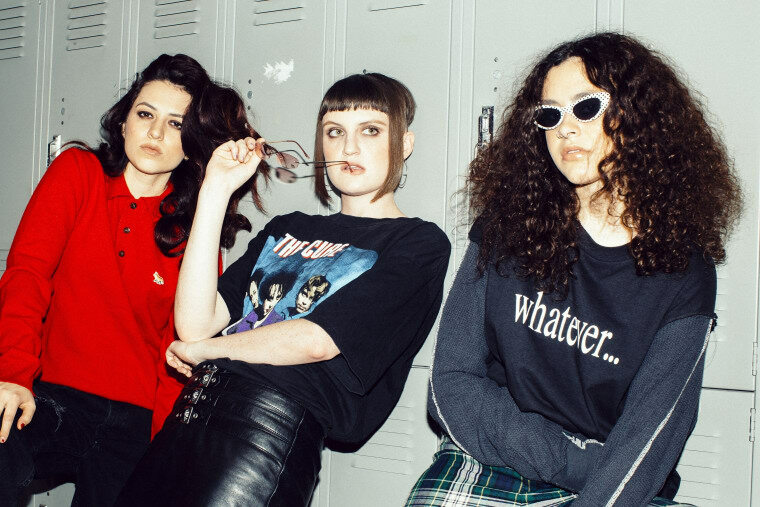 The band — formed of three queer women from L.A. — were reflecting on their ‘80s-inspired carefree new track “I Know A Place,” a must-listen for fans of Debbie Gibson, Haim, or Carly Rae Jepsen. “We cannot build a better world without first imagining what that world might look like and by creating that space inside ourselves first,” the band also wrote. “'I Know A Place' is a song about that 🌈. This song was written for queer folks, for people of color, for immigrants, for those who have been made to feel unsafe in their own skin." With its big handclaps and an irresistible singalong chorus, “I Know A Place" would fit as neatly in ‘80s teen movies by John Hughes as modern ones starring Hailee Steinfeld. 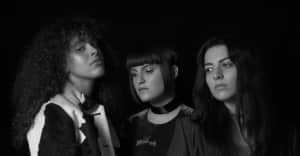 Listen to the track above, and pre-order MUNA’s debut album ABOUT U, due February 3.